To turn your data into money, we’ve developed a standard go-to-market approach to unlock the value of data, gain insights into revenue streams and open the door to data monetization. We help you determine the right business model to “sell” your data and set-up strategic alliances with partners. 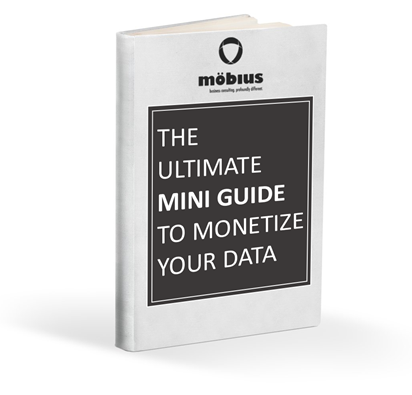 Discover how and why organizations are monetizing their data in this mini-guide. By reading this you will learn how to set up a sustainable strategy and be inspired by interesting cases. Most organizations have tons of data – the question is, how do you effectively monetize it? Our standard go-to-market approach helps you unlock data and opens the door to monetizing it. Our approach combines unique methodologies, expert advice and technology. See things in your data you never saw before. Data monetization, the term used to describe a variety of approaches to turn data into money, is a whole new ball game when it comes to managing data. It requires the strategic use of data and a unique blend of skills and capabilities, and sometimes even new operating models. Regardless of the many areas for which data monetization can deliver value, only a few have started to harness the potential. We help you answer the above question. Determine the value of your data. Gain insights into the organizational data and identify the types and sources of data. Assess the potential value each data type holds for potential trading partners. 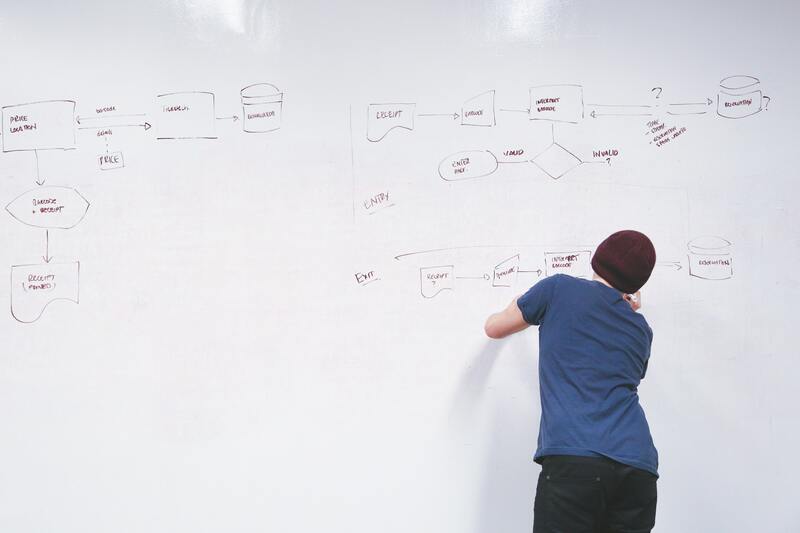 Improve awareness on information trading within the organization and set up an ideation process to capture valuable use cases. Determine the characteristics of a data product (structured, unstructured, internal, external, etc. ). Determine trading partner use cases (e.g. improve operations, increase profitability, product launch, new business models, etc. ). Sustainable value for your business? 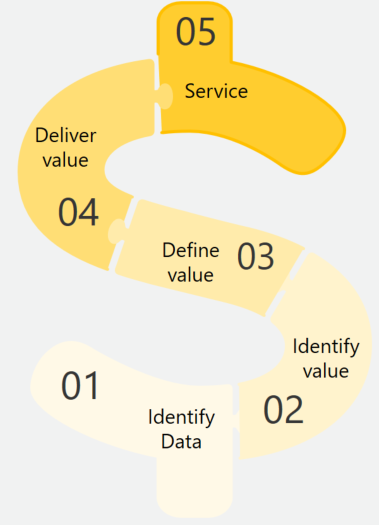 Defining the value of your data is an iterative process which analyses cost versus value for you and the customer. 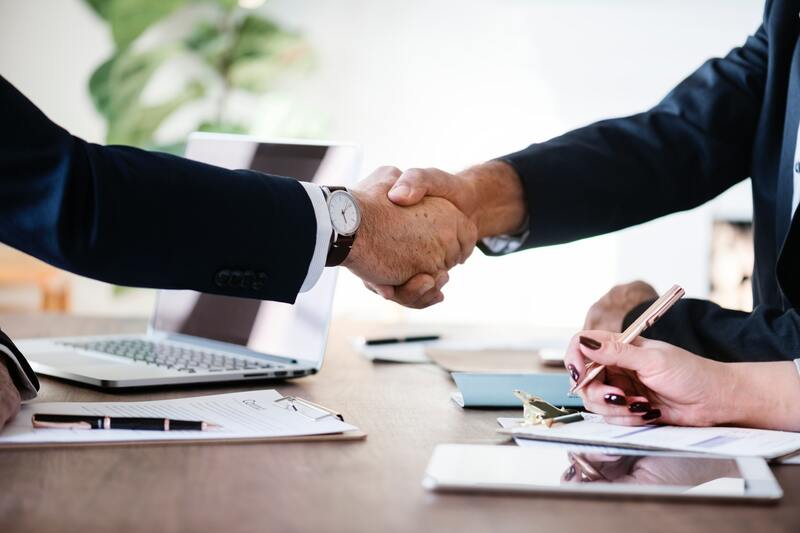 To deliver excellent data products to potential trading partners you need the capabilities to ensure high data quality throughout the complete data lifecycle. This encompasses the people, processes and information technology required to create a consistent and proper data handling. 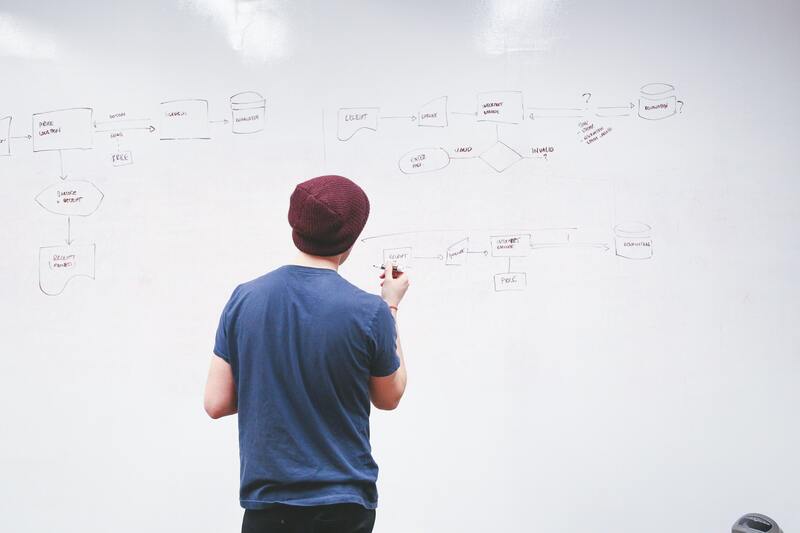 As well as data management practices with the necessary foundation, strategy and structure to ensure that data is managed as an asset and transformed into valuable data products. By 2020, Gartner predicts that 10% of organizations will have a highly profitable business unit focusing on monetizing information.